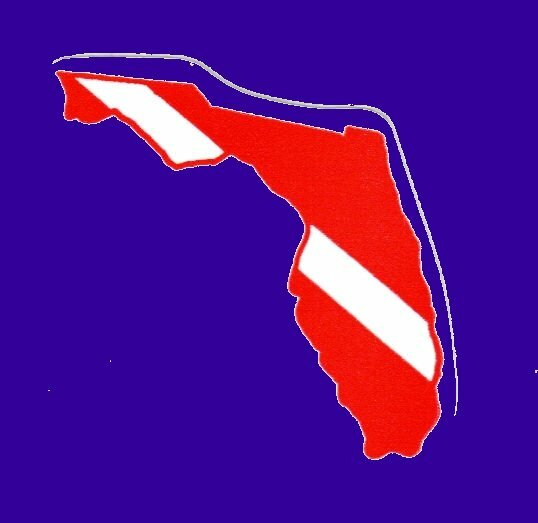 Aquatic Ops was formed to educate, train and instill safety, confidence and professionalism into the first time student all the way through the most qualified diver. 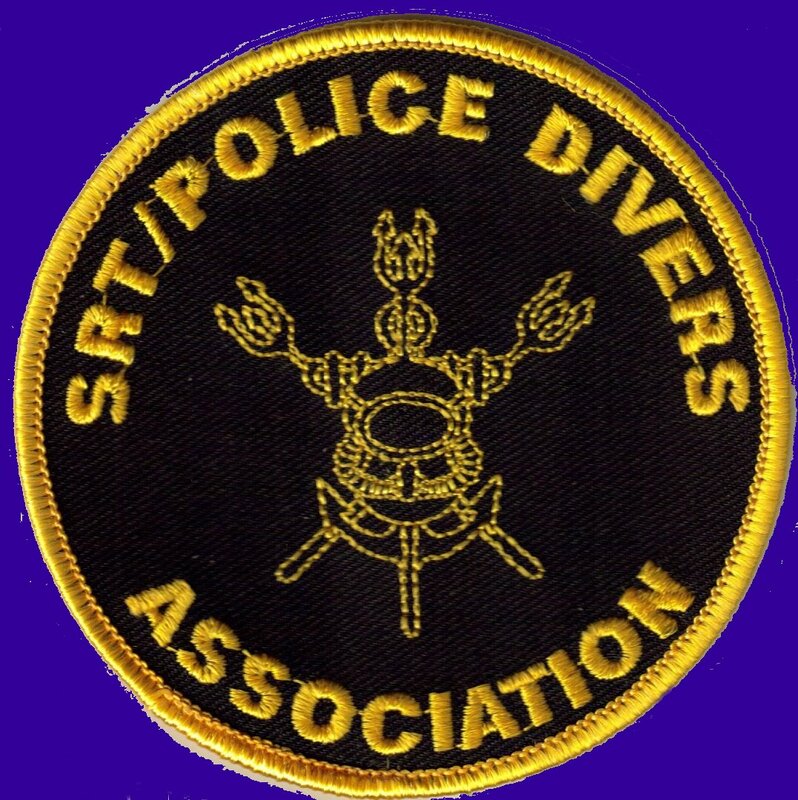 Affiliated with SRT/Police Divers, we offer a wide spectrum of classes ranging from Jr. Open Water Diver to Instructor, we also offer Law Enforcement Type Training. 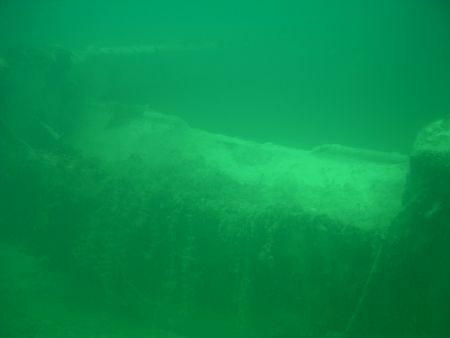 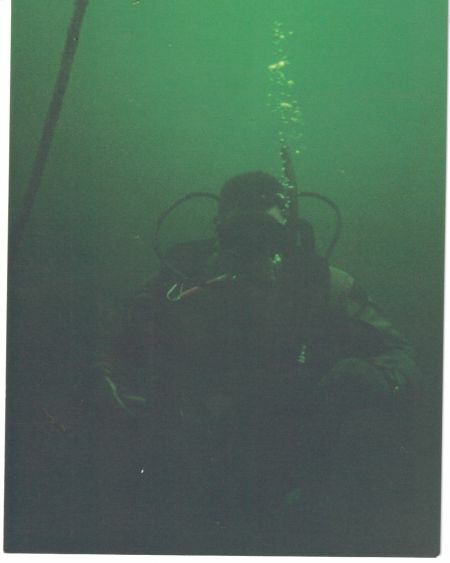 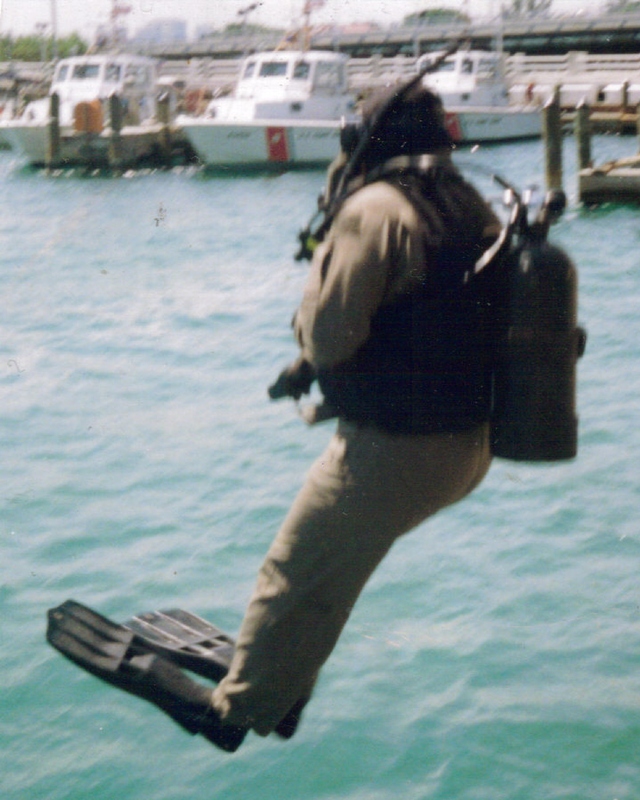 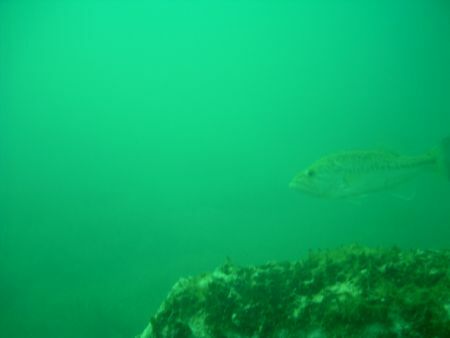 Our Instructors have a diverse background in Law Enforcement Diving and Training. 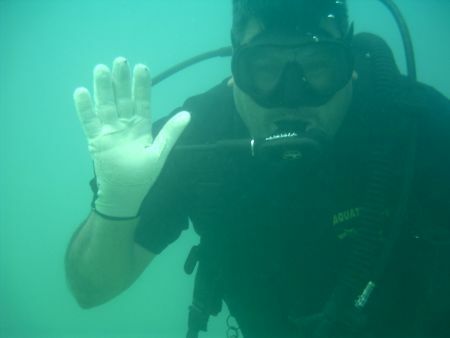 So when you're ready to explore the next frontier, train with the professionals at Aquatic Ops.